Corvallis Based Business Networking- Working with Peers to Gain Traction. 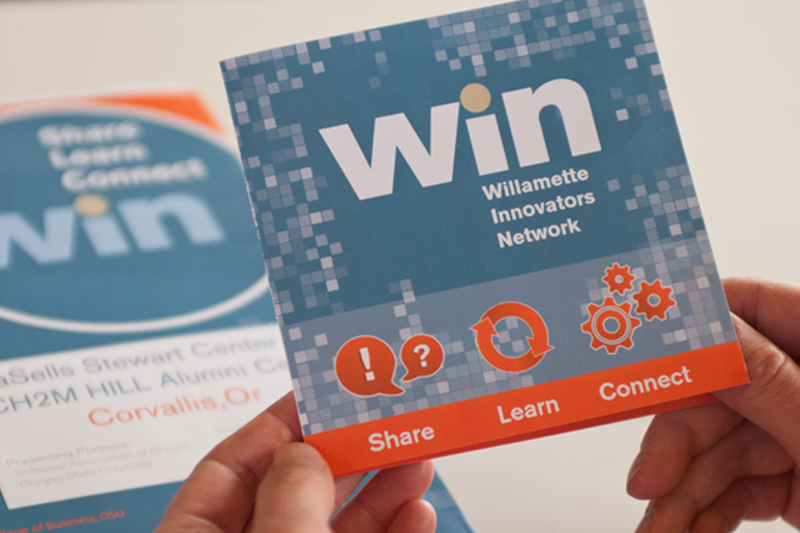 Willamette Innovators Network (WIN) is focused on helping the small and mid-sized traded sector companies grow and be profitable. WIN works with other groups to help the business ecosystem. These groups include Willamette Angel Conference, OSU Venture Accelerator, City of Corvallis Economic Development, Oregon Entrepreneurs Network, Technology Association of Oregon along with others. The Corvallis Chamber of Commerce is a membership-driven organization dedicated to serving the business needs of its members, and advancing the interests of business, for the good of the community. We devote our efforts to helping our members succeed in business, and helping the business community to thrive in Corvallis and Benton County, to sustain the quality of life we cherish here. The Downtown Corvallis Association (DCA) is a non-profit organization dedicated to continued preservation and enhancement of Downtown Corvallis as the heart of the Greater Corvallis community. The DCA works to maintain Downtown as the center of commerce, government, culture and leisure. 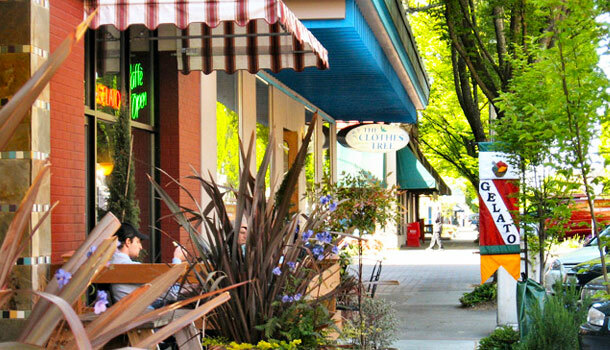 The Downtown Corvallis Association supports the overall vibrancy of Downtown through business assistance, public advocacy, political involvement, and community events that enhance the Downtown Corvallis experience for residents and visitors. Membership in the Downtown Corvallis Association is voluntary and is open to any business, person, or organization. Current membership reflects a wide variety of retailers, restaurants, property owners, business professionals, and individuals supporting the DCA’s mission to maintain the viability of Downtown Corvallis. The Corvallis Independent Business Alliance (CIBA) was launched in 2002 by a group of local, independent business owners and concerned citizens who recognize and appreciate the unique character of the Corvallis community. We are working actively to ensure the vitality of the local, independent businesses in our area. We believe in living as world citizens while buying locally when possible. It is by preserving the richness and diversity of choice here in the greater Corvallis area that we will all continue to thrive and prosper.